At times, a fascinating and inspiring name is used like an advertisement so that the caption of the words dwells on every tongue, the bench said. 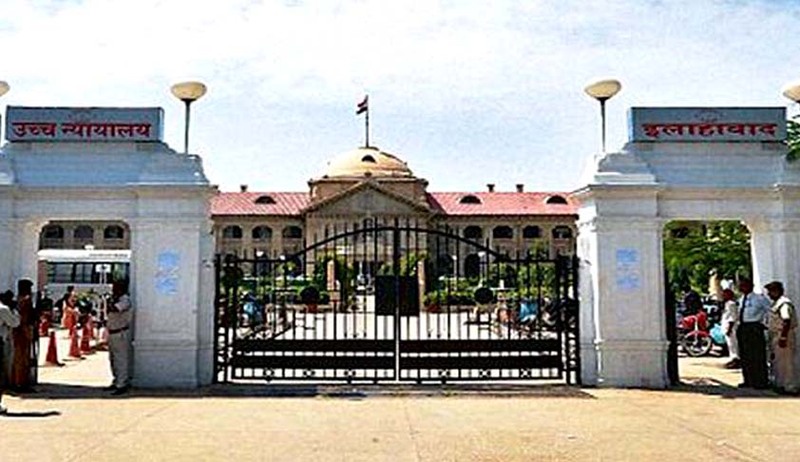 The Allahabad High Court has again dismissed a public interest litigation that raised objection to the name ‘Anti-Romeo Squad’, observing that it cannot indulge in argumentative interpretation of a name the government has chosen so as to hold as to whether a name is good or bad. A bench comprising Justice Amreshwar Pratap Sahi and Justice Sanjay Harkauli quoted a part of the famous Shakespearean drama ‘Romeo and Juliet’ to dispel objection to the name. The court said the government might have used the name to make it look more attractive, to make it captivating or also to catch the sentiments of the people and such words are used at times to bring about an influence or create an impression about the purpose for which the name is being used. “A respected name can also be inappropriately used, but it does not necessarily mean that it is with an idea or motive to adversely describe a particular culture or civilization,” the bench said. The court also observed that it is for curtailment of eve-teasing attitude that has developed in society, leading to a sense of insecurity to women, that the government has taken steps by naming the squad as anti-Romeo squad and this necessarily does not mean that the government or the police is averse to the name and character of Romeo or that Romeo was an eve teaser as understood in today’s context. A few days before, a similar PIL was disposed of by the Allahabad High Court directing the Government of Uttar Pradesh to ensure that guidelines were followed by the ‘anti-Romeo’ squads and law is followed.